to life! 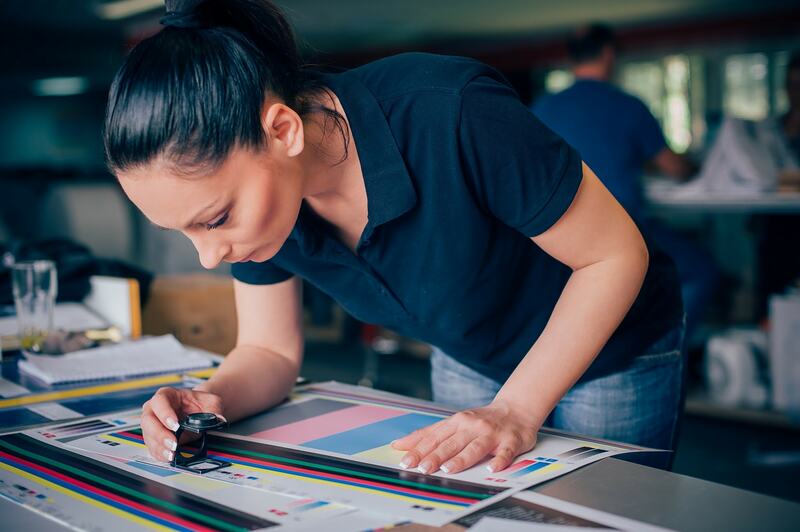 We are merging digital technology and printed design to wow your clients. Enhance your company’s image today by having your very own, quality promotional video! The very best quality and an option for matt, gloss or velvet lamination, rounded or straight corners and spot gloss features. Large or small batches, different sizes and finishes available. 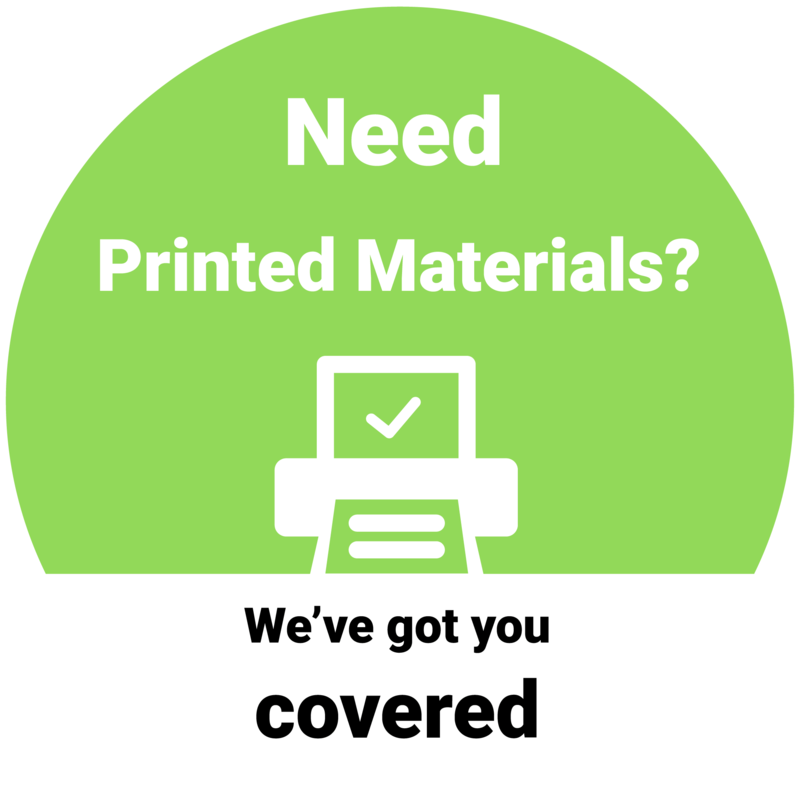 Quality paper, lamination and crystal clear printing. We proof your work to ensure great quality. Letterheads, compliments slips and more. Leaflets pre-folded and ready to hand out to the masses. Ask us about our mail-drop service too. Looking for different printed items? Just ask – we couldn’t fit it all on one page! Present your company, products or services with pop-up banners and displays. Stand out from your competition. Intuitive design and quality build, our exhibition stands will turn heads! We are here to help you every step of the way. Looking for a custom exhibition stand – just ask!